Within this topic, I'd like to thank people, who supported DLCR by eg. response to mails regarding implemented systems ("support"), submitting additional content (eg. scripts, script improvements, ...) or whatever improved/enhanced the DLCR-mod (even though it may not be in, yet). Feel free to PM me, if you think, I missed something. 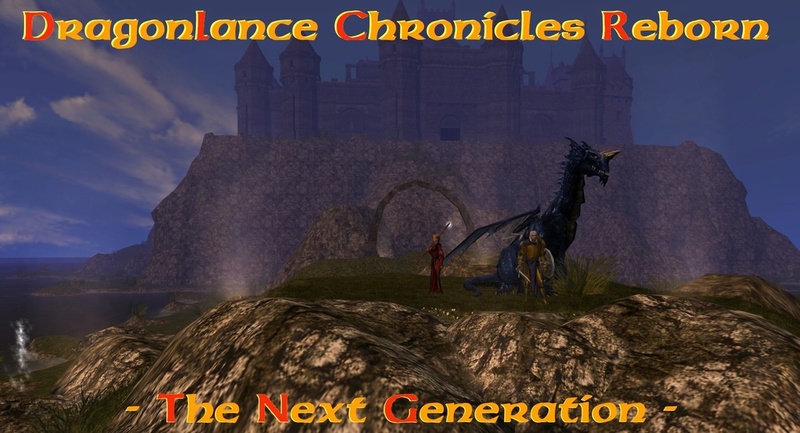 FeYbraNt of NWNDragonlance (www.nwndragonlance.net) and staff for the allowance to use their content, too. With this, credits also go out to Thurvack, the original site admin and Mendeku, who created the tile models. ... incomplete, but a start! Added FeYbraNt (and staff) to list above.